The rocky arch I stood on trembled as water tackled earth. That'd be a hell of a fall, I thought. The waves thundered below me while a cacophony of nesting birds that made the cliffs their home sprinkled the air with conversation. I peered outwards, the Atlantic. Turning around, the fishing village of Anarstapi nestled at the base of Mount Stapafell - the last stop on the route the protagonists of Jules Verne pass before they climbed Snæfellsjökull to the center of the Earth. We were now in the Snæfellsnes Peninsula, west of Reykjavik. The vistas we've experienced were so unfamiliar, yet strangely enough, familiar. Tolkien, Verne, and Martin - I saw them in the land. The Snæfellsjökull Glacier, the entrance into the Center of the Earth. The striking snow-capped peaks all along the coast, the Misty Mountains or the lands beyond the Wall. In these first few days, Iceland has already captured my imagination. I suppose I'm not alone. Handful of filmmakers have used the terrain as intergalactic planets, Batman's training dojo, the old world of Noah's Ark, or grounds for Mitty-like escapades. I wouldn't have been surprised if hobbits appeared - I almost expected them to. 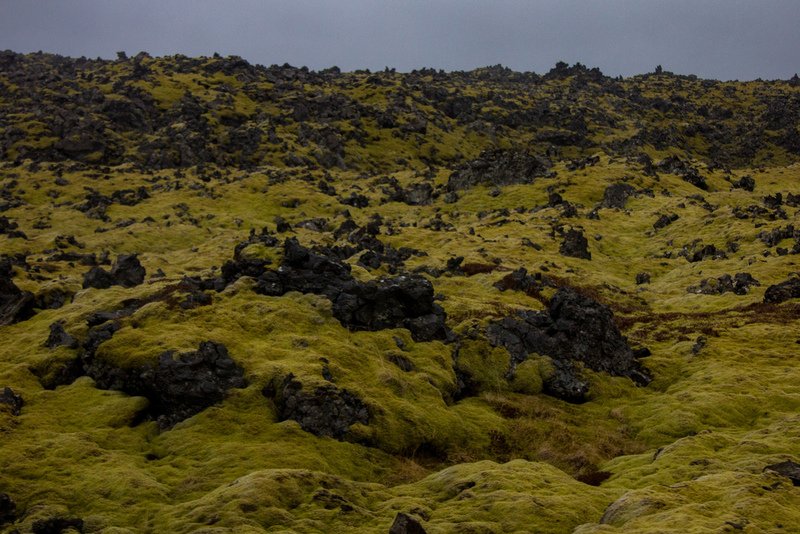 Iceland feels very primordial. It's as if the term 'primary ecological succession' was lifted out of my textbooks and placed into reality. There are no trees. Well, there are, but there are less than 1% on the island. Much of the terrain feels like it's just been spit out of the belly of the earth. 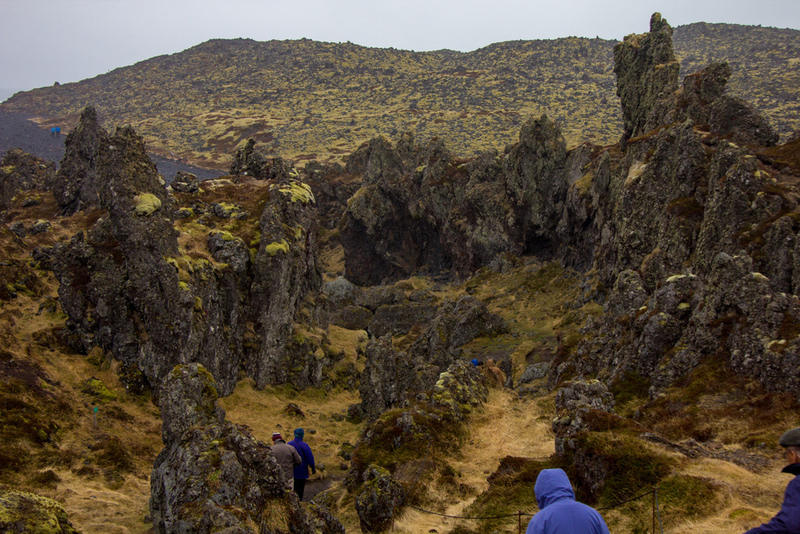 Blankets of moss with patches of shrubbery and grass are the only pioneers of the land, barely masking the craggy scars of volcanic explosions and tumultuous tectonic movement. I was transported into a time before Time - a world raw, wild, and untouched by humans. Here's the only hotel in the city // Here's the only police station in the city (there's only one police car!) // Here's the only school in the town. // Here's the only car we've passed in the past two hours. // Here's the only farm in hundreds of kilometers. 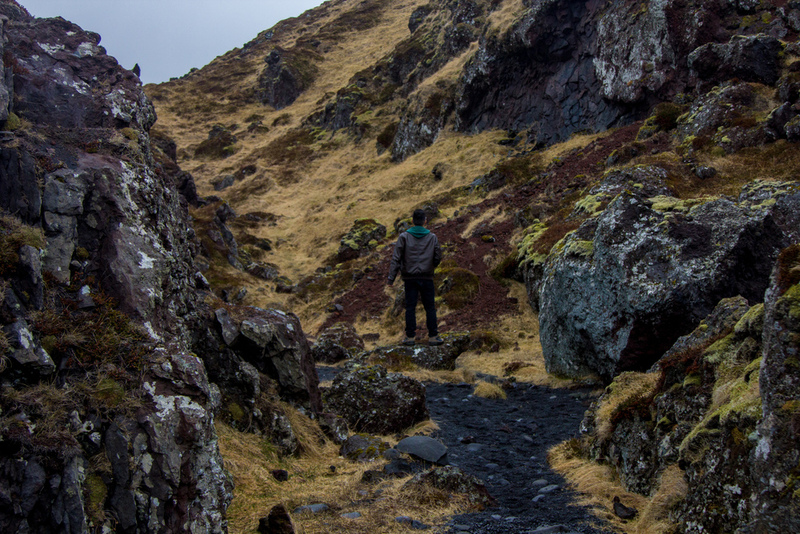 You might recognize Stykkishólmur from Walter Mitty. Like I've mentioned before, Iceland is not a populous country - its total inhabitants less than 1 million. Iceland total population (2013): 323,002; San Francisco total population (2013): 837,442. We passed by a a few 'large' towns of 1000 residents. The average was around 200 or 300. I like it. If there's anything I've noticed, it's that the Icelanders live within their means. They seem in harmony with nature, respectful and in awe of its power. Perhaps their limited resources and environment force them to do so, but nevertheless their mentality and general affect exude modesty. When we arrived in Stykkishólmur around 5 or 6, the town was essentially empty. I saw one pair of children - at this point, I could've ben convinced they were the only ones in town - and not a single car nor human in the streets. The guide explained that everything closes early in general because Icelanders value their family time; chasing profit isn't really in their values. This played out later after our hotel dinner. Gugga (our guide) informed us that if we needed anything in the middle of the night, we needed to knock on her room directly; the hotel staff would be leaving to go home and would only be back in the morning. They gave her the keys to the hotel. One of the new pastimes I've embraced from our guide is troll hunting. They're massive creatures but, when hit by the light of day, will turn to stone. The joy comes from finding their frozen forms throughout the land - sometimes a formation is just a head, but sometimes a whole mountain could be a troll reclined on its back. Troll-hunting; it's a thing.